Pre-Construction. To be built. Pre-construction. To be built. All the benefits of new construction on over-sized lot with limited HOA and no CDD. 3 br/2ba +study and formal dining. (Builder working on a variation to modify the study to a 4th bedroom and add a 1/2 bath in the mud room). Minimal deed restriction to allow for your workshop, truck/trailer/boat. Additional lots and floor plans available. Open concept living area with gourmet island, 42" uppers and granite in the kitchen. Indoor utility and covered lanai. Cost of upgrades to be determined. 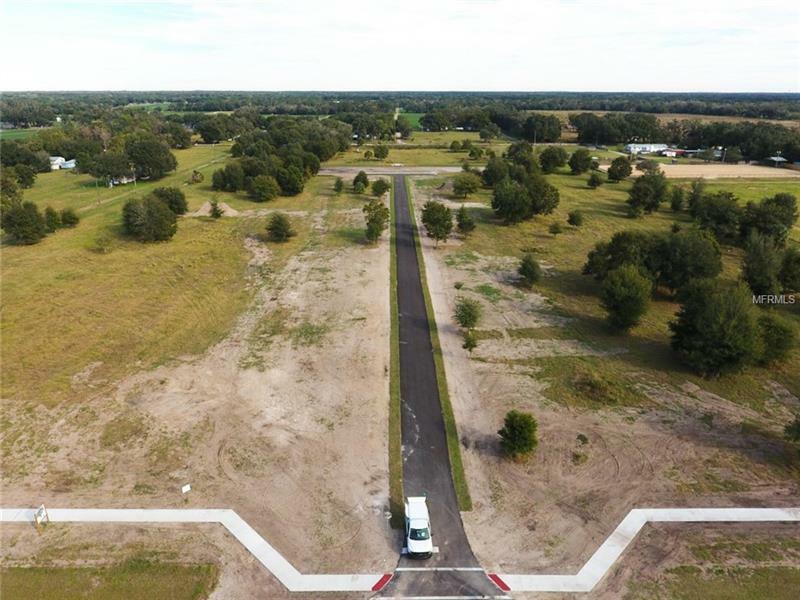 Sydney Oaks is new development with 10 homes to be built on one plus acre lots. Contact today!